Why are We Still Spending So Much Money on Healthcare? Dr. Brian McDonough welcomes Charles Cleary, President and CEO of Leadership Outcomes, Inc, a healthcare management consulting firm. Mr. Cleary's specialty is in helping healthcare organizations define outcomes to sustain the highest levels of medical & surgical quality care, patient engagement, satisfaction and retention. 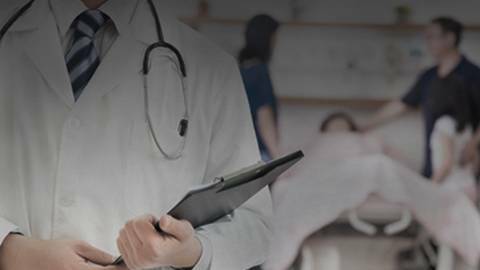 Their discussion centers on the ever-present mandate for higher quality care at greater efficiency and lower cost, and how individual practitioners and organizations alike can work to turn the seemingly impossible into reality.